Three men were shot Thursday in what police said was a suspected gang altercation near the Howard Street and Custer Avenue intersection. 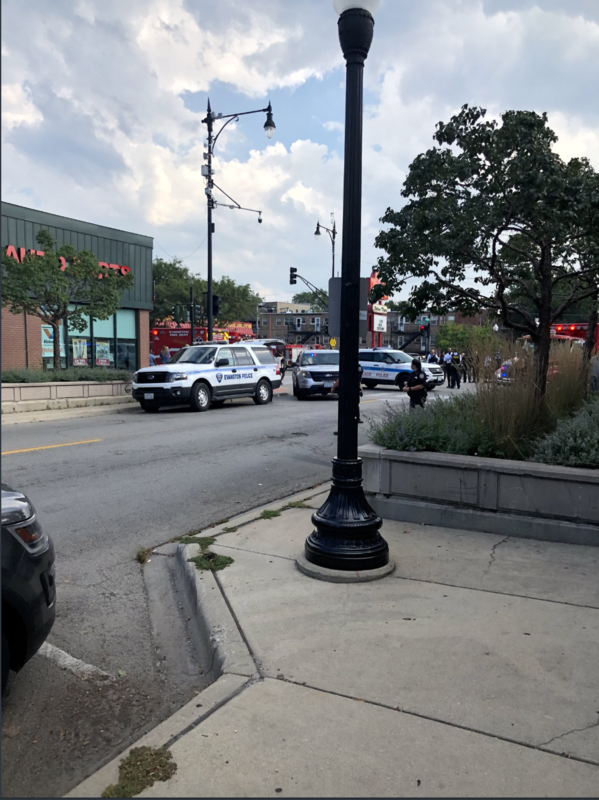 The shooting occurred around 3 p.m., Evanston police Cmdr. Ryan Glew told The Daily. Glew said the shooting appears to have occurred when the shooter or shooters drove up to the victims’ car and opened fire. The three victims were taken to Presence Saint Francis Hospital and two are in good condition. The third remained in critical condition as of 6:15 p.m., Glew said.